Teo through their representatives. Our website provides the agent, manager, and publicist contact details for Ayo & Teo. Whether you are looking to get in touch with Ayo & Teo's agent for an event, or Ayo & Teo management for an endorsement, we can provide you the best and most accurate contacts. If you have any questions on how to use our service, you can contact: support@bookingagentinfo.com. Book Ayo & Teo. Ayo & Teo email, contact Ayo & Teo management, Ayo & Teo manager for business, bookings, pricing, hire. 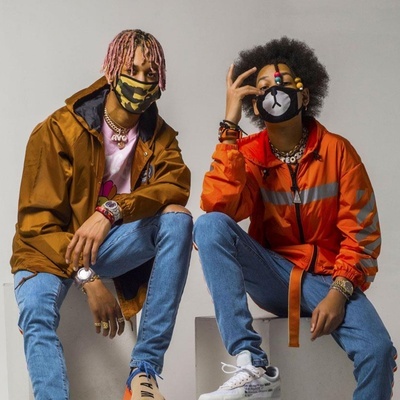 Ayo & Teo are a dance and rap duo made up of the brothers Ayleo and Mateo Bowles. They are from Ypsilanti, Michigan and started dancing from a young age. The two never took dance classes and taught themselves how to dance. They were also interested in music and Ayleo taught himself how to play piano, trombone, and the drums. The two uploaded their first video to YouTube on November 6, 2014 of them dancing at their high school’s talent show. 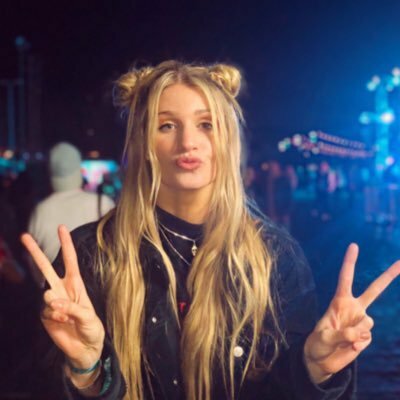 They released their first single in 2016 titled “In Reverse.” They saw the most success in 2017 with the release of their single “Rolex” that received 561 million views on YouTube and landed on several top charts. In 2016 they were signed to the label Columbia Records and have released several more singles, including “Better Off Alone”, “Lit Right Now”, “Like Us”, “Hold My Sauce” and “AY3” featuring Lil Yachty. How can I book Ayo & Teo? You can hire and book Ayo & Teo by contacting the official agent of Ayo & Teo. Ayo & Teo agent will be able to provide you with availability and pricing. You can get the contact details for Ayo & Teo agent in our database. You will want to get in touch with the press team of Ayo & Teo. Contact Ayo & Teo’s publicist to inquire about any media inquiries. You can get the contact details for Ayo & Teo press team at Booking Agent Info. How can I contact Ayo & Teo management? The contact details for Ayo & Teo management can be found here at Booking Agent Info. You can get access to all of Ayo & Teo contacts by signing up and becoming a member. What is the Ayo & Teo booking fee? You can get the fee to book Ayo & Teo for an event, endorsement, or any type of business engagement through Ayo & Teo's agent. Booking Agent Info provides booking price estimates, but you would contact the agent to get official pricing. ..with the contact information for Ayo & Teo agent, manager, and publicist. Our site is meant to assist you in finding how much does it cost to book Ayo & Teo for an event, and how to book Ayo & Teo. Our database can be used to assist you in getting Ayo & Teo endorsements, interviewing Ayo & Teo, or to hire Ayo & Teo for an event.